The Advanced Certificate of Skin Cancer Surgery will teach you how to surgically remove skin cancers from anatomically complex and cosmetically sensitive areas with optimal scarring results. 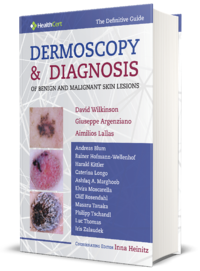 This highly practical course is led by noted skin cancer doctors and a team of experienced GPs to assist you in your practice. 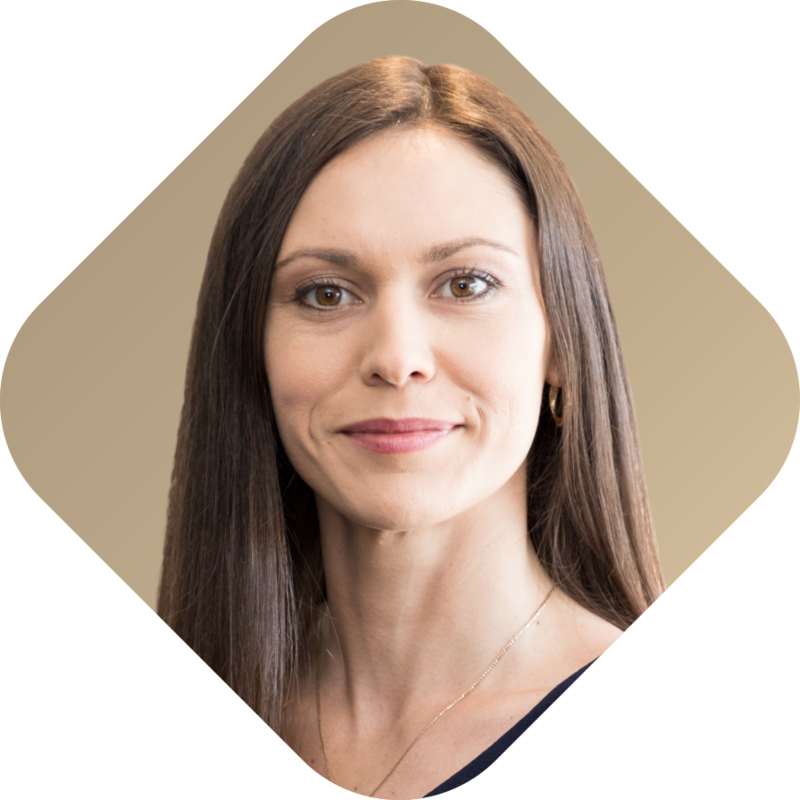 The program covers surgical procedures for the face and neck, rhomboid flaps on the cheek, peri-orbital reconstruction on the lower eyelid, rotation flaps on the scalp, and closures of lip defects. This course is the second part of the three-part Professional Diploma of Skin Cancer Surgery. The education pathway is Professional Certificate of Skin Cancer Surgery, Advanced Certificate of Skin Cancer Surgery and Professional Diploma of Skin Cancer Surgery. 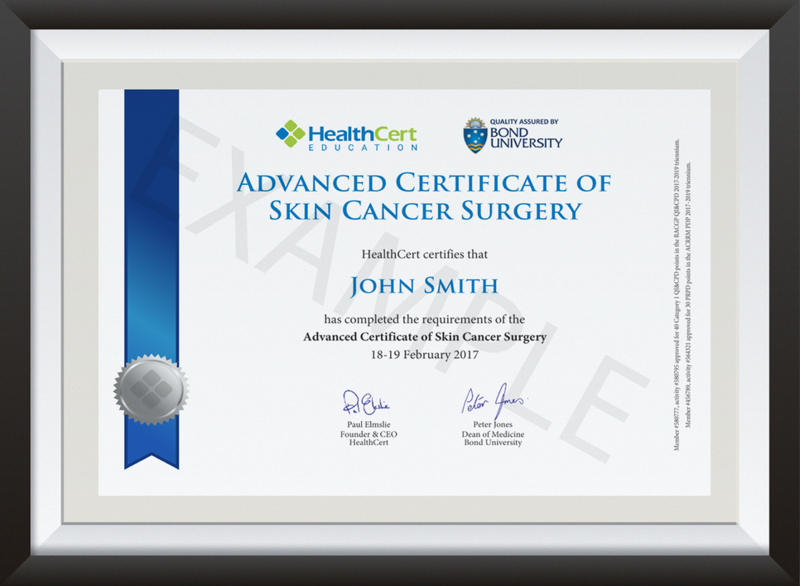 The Advanced Certificate of Skin Cancer Surgery is ideal for medical professionals with a special interest in skin cancer medicine and who wish to treat more complex skin cancer cases. 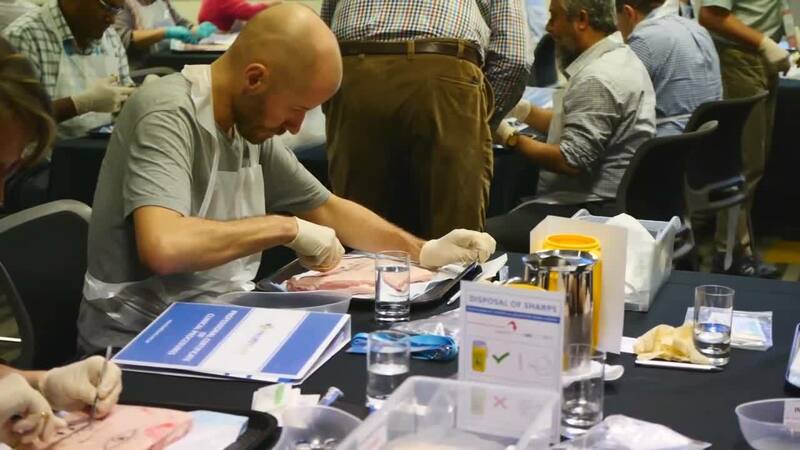 Participants will learn how to provide their patients with optimal scarring results, through learning and honing surgical techniques applicable to scenarios commonly seen in primary care. 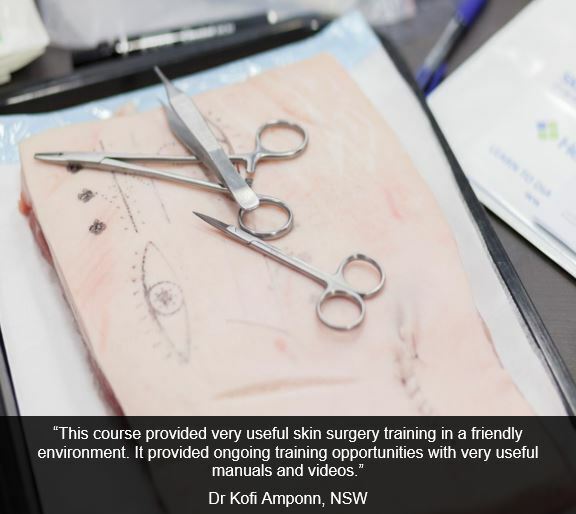 Participants can expect to reduce their referral rates as they gain invaluable practical experience that enables them to do more skin-related surgery in day-to-day work. The course is suitable for general practitioners and International Medical Graduates. Participants must have completed the Professional Certificate of Skin Cancer Surgery (or a qualification deemed equivalent). It is recommended that 100 cases of skin cancer surgery have been completed before enrolling in the Advanced Certificate of Skin Cancer Surgery. Professionally accredited qualifications and prior studies may be recognised for entry into this course. Please send an email to credit@healthcert.com for an individual assessment of your prior qualifications and experience. This email should contain information about your educational history and work experience that specifically pertain to the content and procedures covered in the Professional Certificate of Skin Cancer Surgery. Please include any applicable certificates and course outlines from previous education. The relevant Course Chair will make a determination on your application within three working days. 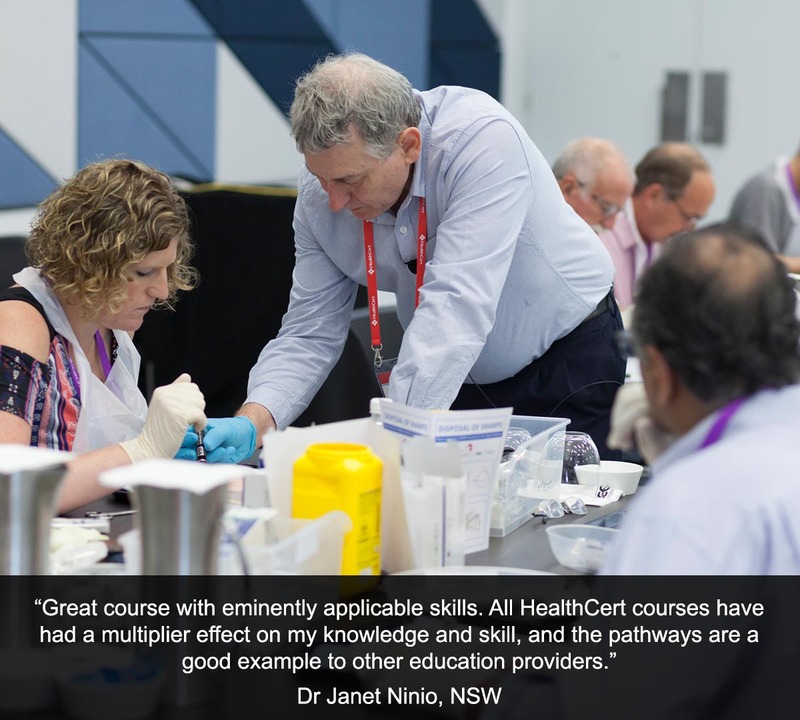 Automatic credit entry to this course is granted for doctors who have completed module 5 (and prerequisite module 4) of the RACGP Certificate in Primary Care Dermatology. Professionally accredited qualifications and prior studies may be recognised for entry into this course. Please ask a HealthCert Education Advisor for an individual assessment of your prior qualifications and experience. 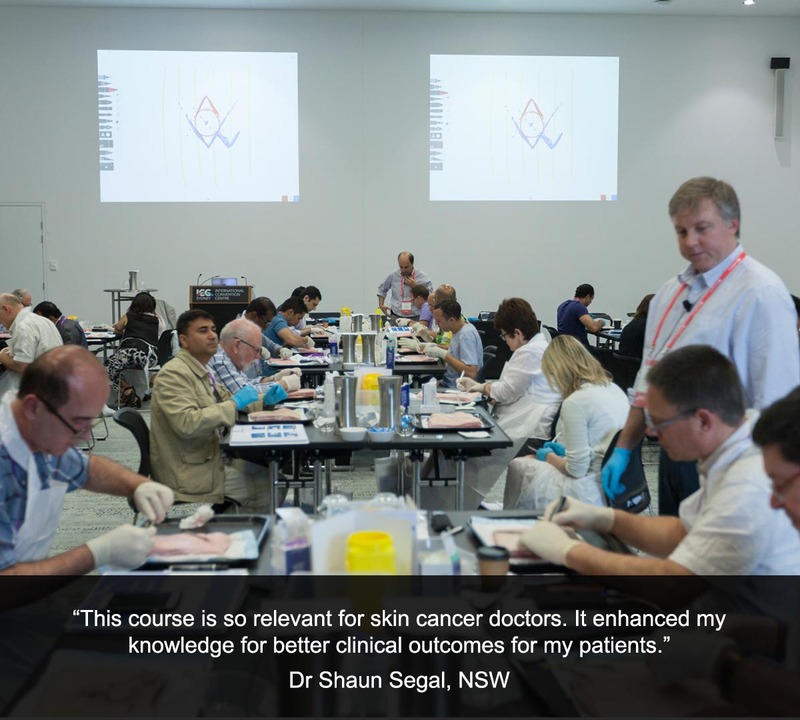 This practical course is led by noted skin cancer doctors and a team of experienced GPs to assist in the delivery of outstanding learning outcomes. 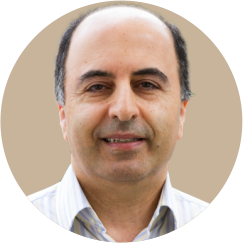 Dr Anthony Azzi graduated from the University of Sydney in 1989 and moved to Newcastle, where he spent the next 13 years working in the public hospital system. He now works in private practice as a Skin Cancer Doctor and Assistant Surgeon. He completed a Master of Medicine in Skin Cancer from The University of Queensland, where he is now a Senior Lecturer. 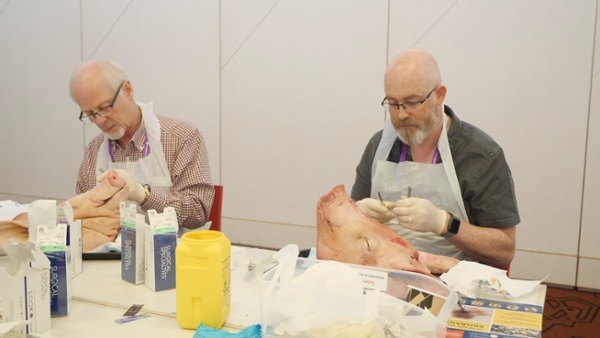 He is a member of the Australian Medical Association, Skin Cancer College Australasia, and the Australian College of Rural and Remote Medicine. 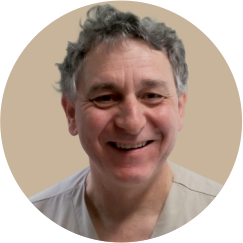 Dr Alister Lilleyman graduated from the University of Western Australia in 1994 and spent the next six years working in the public hospital system. 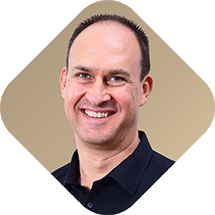 After moving to Newcastle in 2003, he began working in private practice as a Skin Cancer Doctor, Assistant Surgeon, and Vein and Laser Physician. 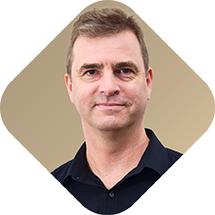 He completed a Master of Medicine degree in Skin Cancer Medicine from The University of Queensland, where he is now a Senior Lecturer. 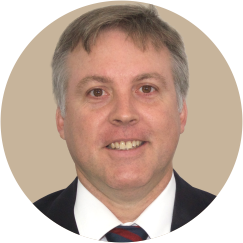 He is a proud member of the AMA (Australian Medical Association), College of Phlebology, and Fellow of the Skin Cancer College Australasia. Dr Victor Harling obtained his medical degrees from The University of Queensland in 1983. He worked for Queensland Health and the Wesley Emergency Centre for many years before pursuing his interest in Skin Cancer Medicine. 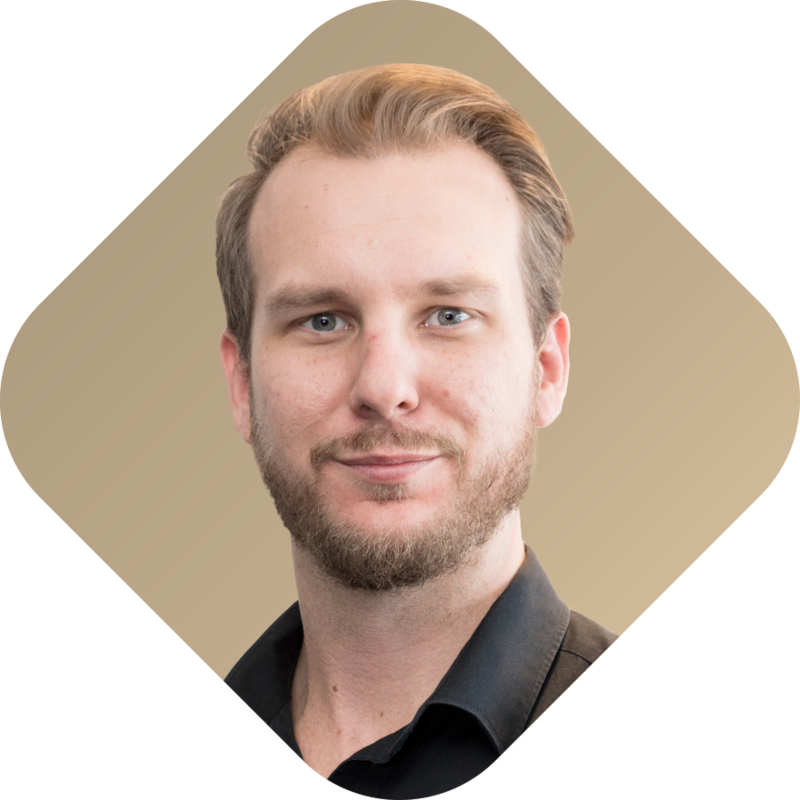 Victor undertakes regular professional development courses and has obtained a Diploma of Skin Cancer from the Skin Cancer College Australasia. 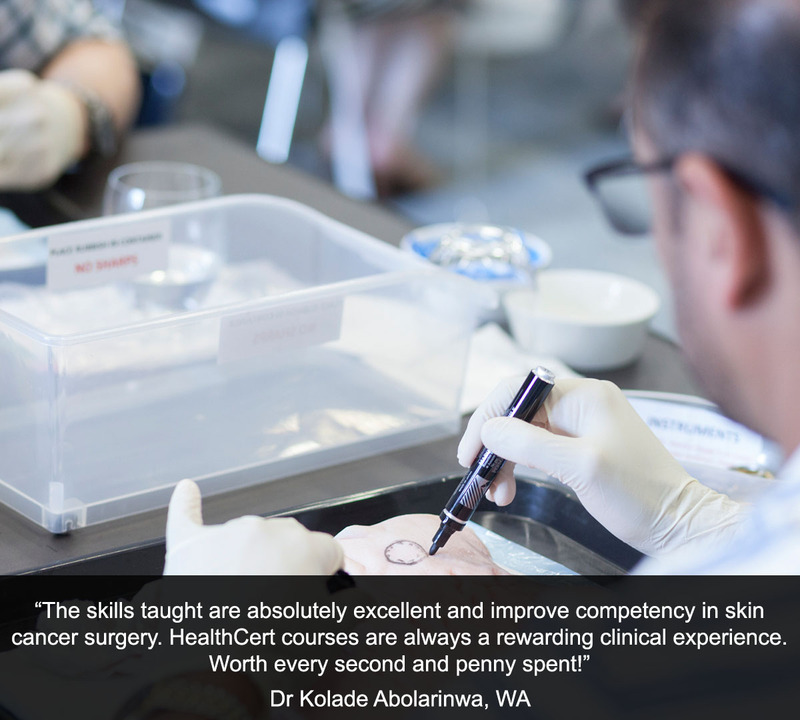 He is passionate about skin cancer medicine and surgery, and shares his vast expertise with follow GPs in HealthCert certificate course and Clinical Attachments at the Redcliffe Skin Cancer Centre. 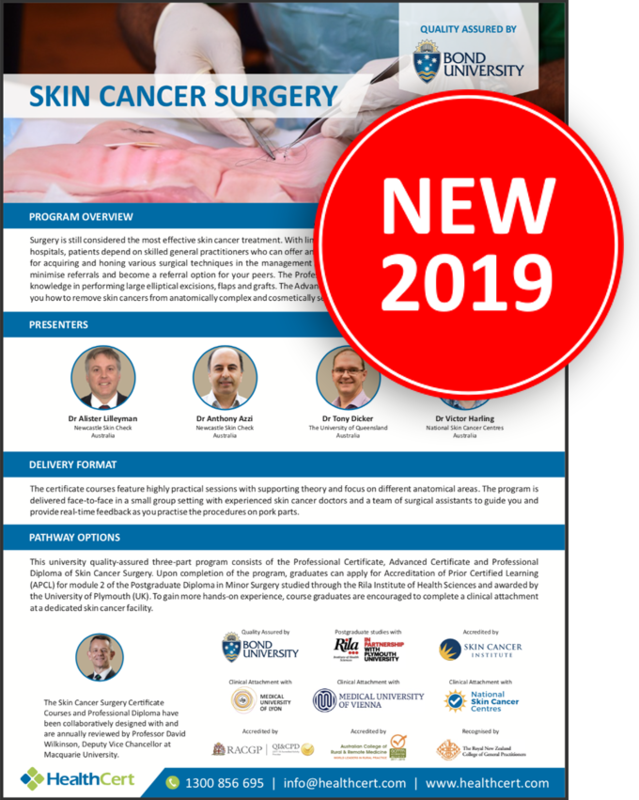 The Advanced Certificate of Skin Cancer Surgery is designed as a face-to-face course that is supported by online materials. There are eight units in a HealthCert Advanced Certificate program. Course learning materials will be available for a minimum of 15 weeks. There will be pre-reading activities, an intensive weekend program with expert demonstrations and practical hands-on activities, online materials and further readings, individual assessment tasks and finally two online examinations. Upon successful completion of the course requirements, course participants will receive the Advanced Certificate of Skin Cancer Surgery. Has been approved for two days of the Training Grant for Rural and Remote Procedural GPs Program (Procedural Grant Program). This course is the second stage of the Professional Diploma pathway. The full pathway is: Professional Certificate of Skin Cancer Surgery, Advanced Certificate of Skin Cancer Surgery, Professional Diploma of Skin Cancer Surgery. This course provides invaluable practical experience. Absolutely worthwhile for taking skin cancer seriously. The course has been a lot of help in the last years, so thank you! I went into the weekend expecting to improve my surgical skills, but was pleasantly surprised to learn much more. Advice regarding practice organisation, equipment and medico-legal recommendations was supplied. The surgical instructors were approachable, friendly and very helpful. I have also found the follow-up material available from the instructors to be easily accessible and informative. A must-do if you're doing skin cancer surgery in practice. Lots of tips and skills. 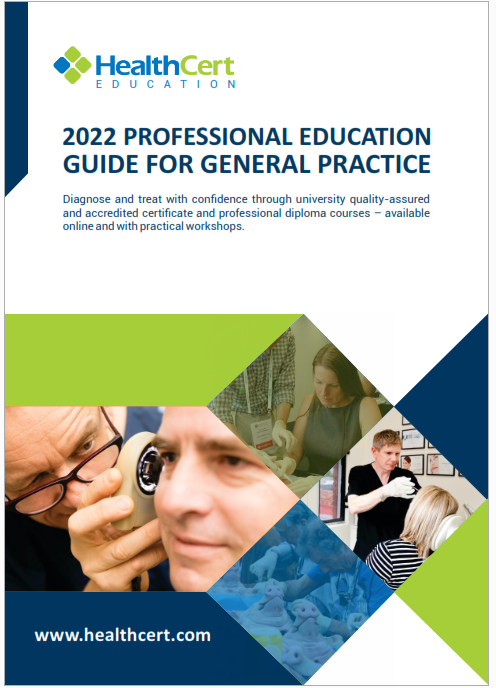 The weekend practicals is what every GP needs to boost their confidence. I was amazed to be able to apply what I learned in the Advanced Certificate of Skin Cancer Surgery course. I've found that my knowledge, skill and ability have accelerated since doing the course and it is eminently applicable. It has been worthwhile following through with what I learned in the course, and the education pathway has a multiplier effect on my knowledge and skill. A good example to other education providers! This is the best surgical dermatologic event I've ever been to. It offered hands-on experience and was very, very relevant. This has been a refreshing and positive learning experience. Well organised and extremely well presented by very experienced teachers. It has increased my skills, confidence and motivation. Thank you. The Advanced Certificate of Skin Cancer Surgery is a definite if you want to do skin surgery in your practice.